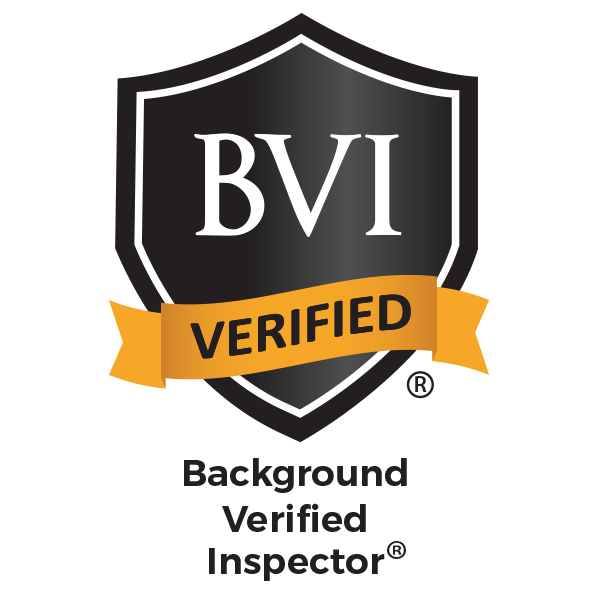 Do you have lingering questions regarding what to expect during a home inspection? Thanks to this informative New York Times article, the bulk of your questions are sure to be answered. 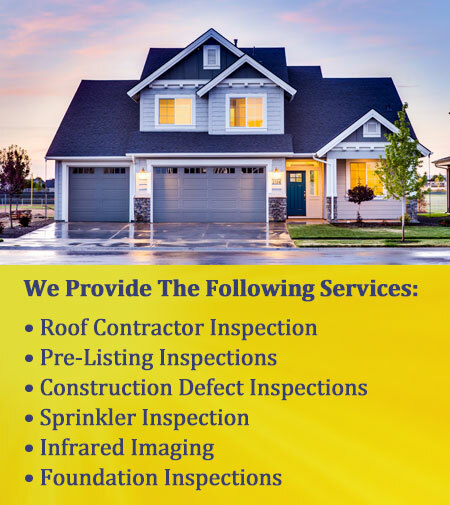 Read on to find out the importance of home inspections and what to expect when it comes time for yours.